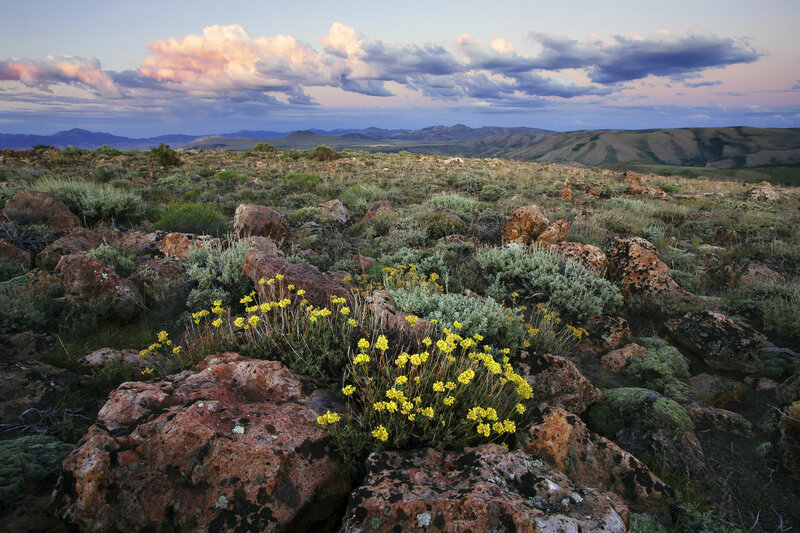 There are three BLM Wilderness Study Areas (WSAs) in the Bodie Hills. 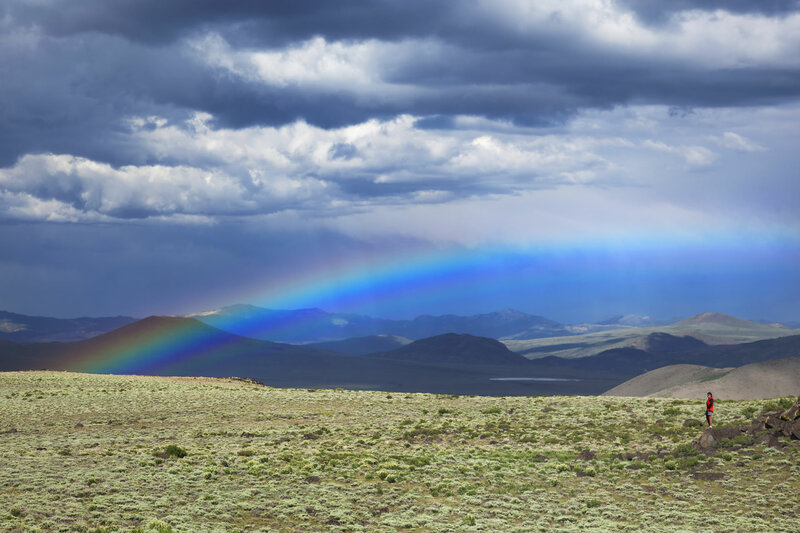 The Bodie Hills is comprised of three main BLM Wilderness Study Areas (WSA's) including the Bodie WSA, the Bodie Mountain WSA, and Mt. Biedeman WSA. 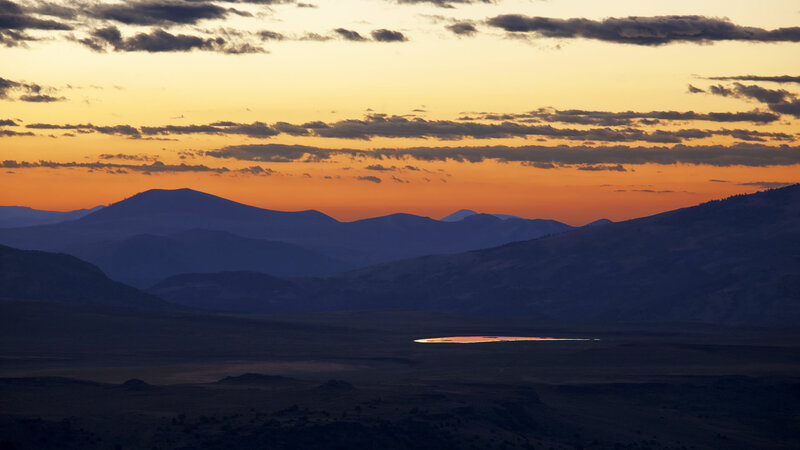 These areas provide amazing recreational, cultural and natural values where visitors can enjoy hiking, biking, camping, botanizing, bird watching, hunting and motor touring through aspen-tinged valleys and across high plateaus with vistas of the Sierra Nevada, Mono Lake and the Great Basin. 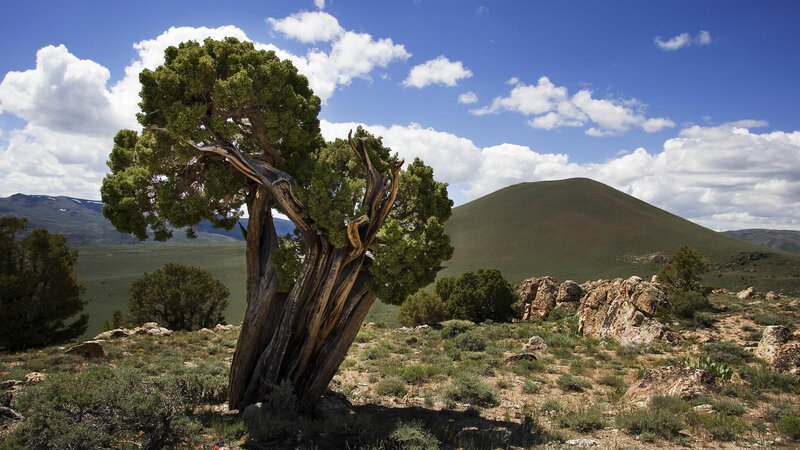 A Wilderness Study Area, or WSA, is an area of public land that has been inventoried by the Bureau of Land Management and found to have wilderness characteristics. WSAs are protected by law, and often have high ecological, geological, cultural, and scenic values.